In the wake of CIA claims about Russian involvement in the US presidential campaign, netizens are using #RussianHack to shift blame for everyday shortcomings, with Vladimir Putin now the fall guy for everything from speeding tickets to ruining Christmas. Taking jibes at the CIA’s allegations that Russia was behind the hacking of emails from the Democratic National Committee (DNC) and Hillary Clinton's chief of staff, John Podesta, the internet took no prisoners over the unproven claims. “It’s not my fault officer. The Russians hacked my speedometer,” one meme reads, along with an image of a woman being ticketed by a police officer. It seems all but Harambe’s death has been blamed on Russia… but surely that’s only a matter of time. @realDonaldTrump My checking account doesn't have the balance that I think it should have. I expected 6 figures instead of 4. #russianhack? 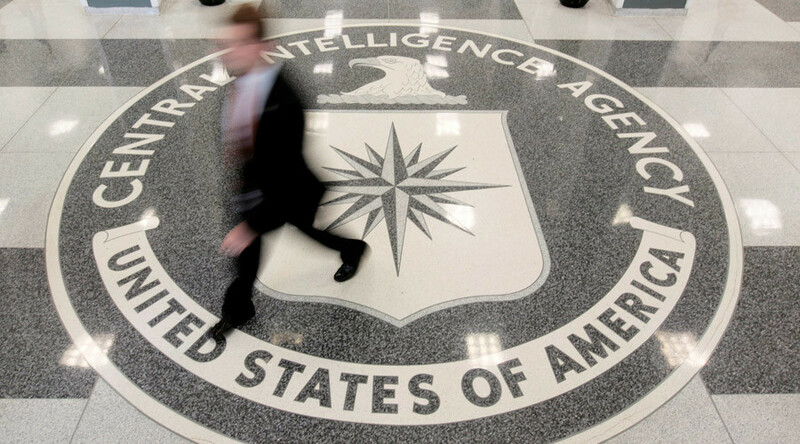 Doubt has been thrown on the authenticity of the assessment, with the the office overseeing all 17 agencies of the US intelligence community, the ODNI, reportedly saying the CIA can’t prove its claims. The MSM’s coverage has also been lampooned with a note, seemingly penned by a child, claiming to be from Putin, taking responsibility for the hack retweeted thousands of times. Donna Brazile, the interim chairperson of the DNC, was shown no mercy after it was exposed in WikiLeaks’ Podesta emails that she gave debate questions to Hillary Clinton’s campaign when she was a CNN contributor. Of course, no news story would be complete without a Seinfeld-inspired meme and #RussianHack is no different.